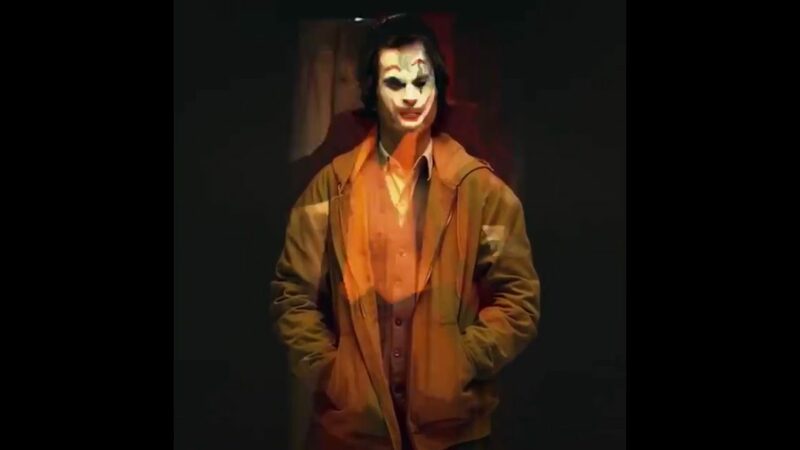 The Clown Prince of Crime is back and he’s never looked more…amateur? 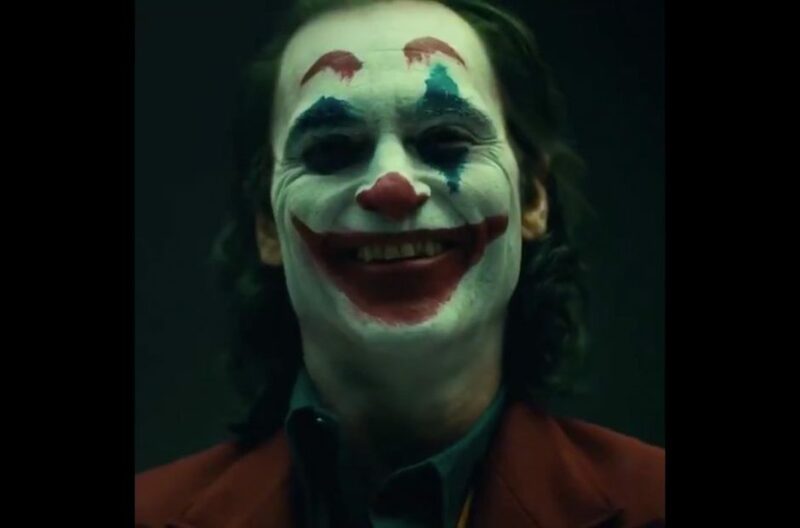 Everybody’s got to start somewhere and Joker is going to tell the origin story of Batman’s arch-nemesis. 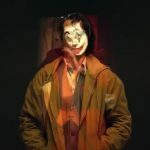 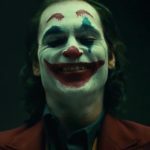 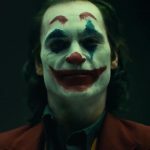 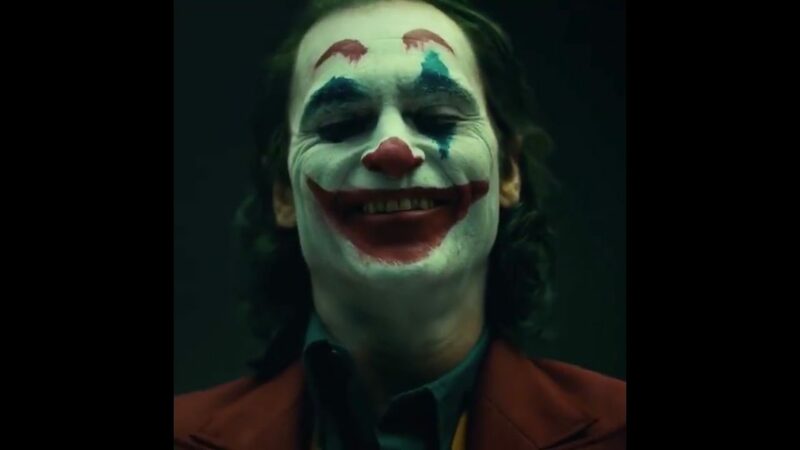 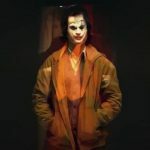 He wasn’t always the maniacal crime lord that pushes the Dark Knight to his limits, and the first official look a Joaquin Phoenix in full Joker makeup shows just that. 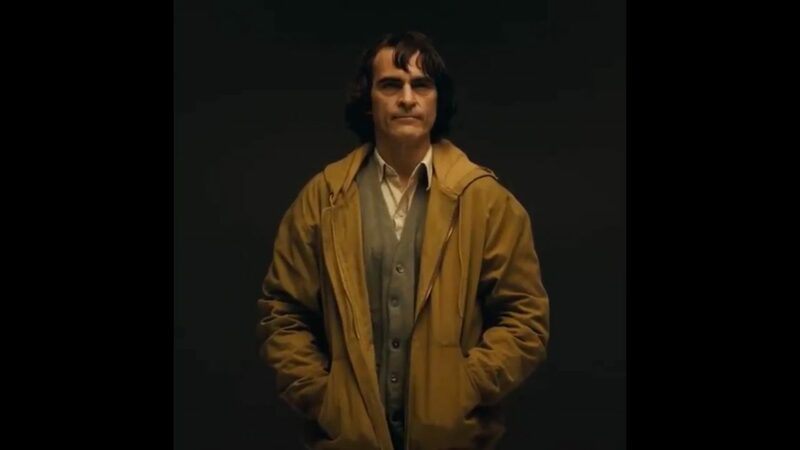 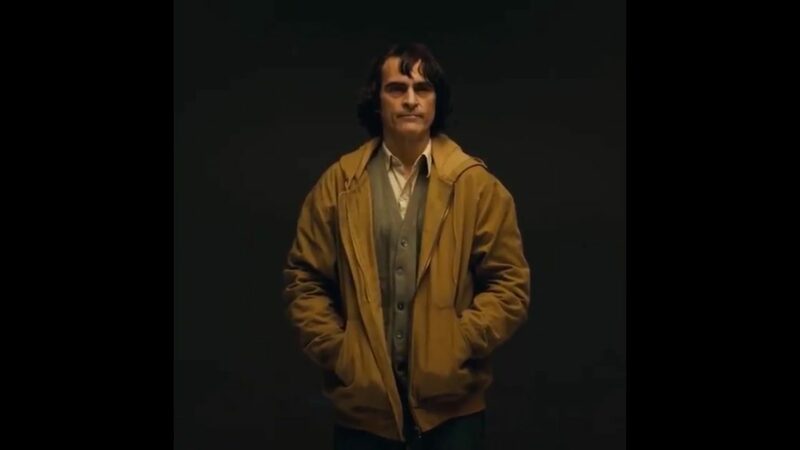 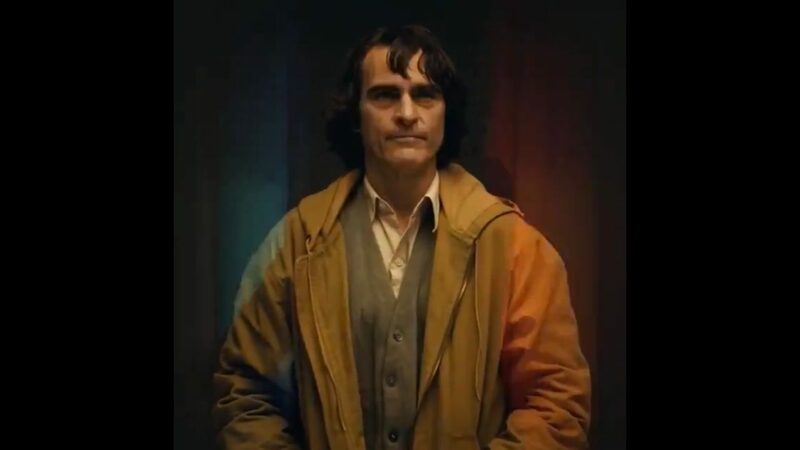 Director Todd Phillips released the first look at star Joaquin Phoenix as Arthur Fleck who eventually becomes Joker. 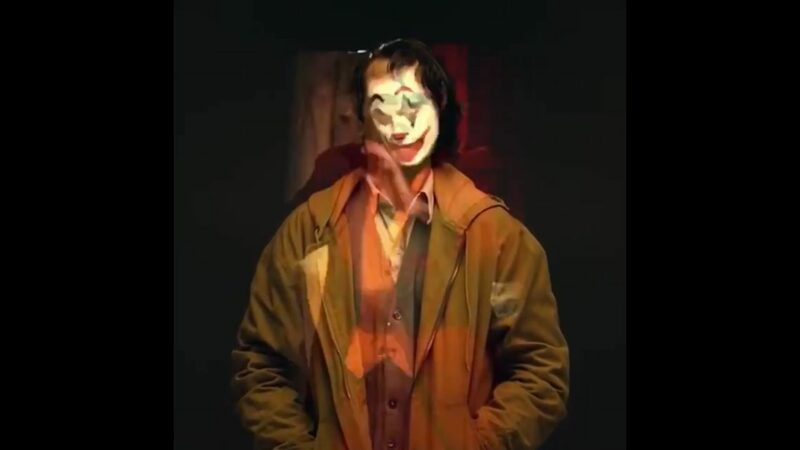 He starts off as Arthur Fleck with slow cuts showing elements of him in clown makeup until the big reveal at the end. 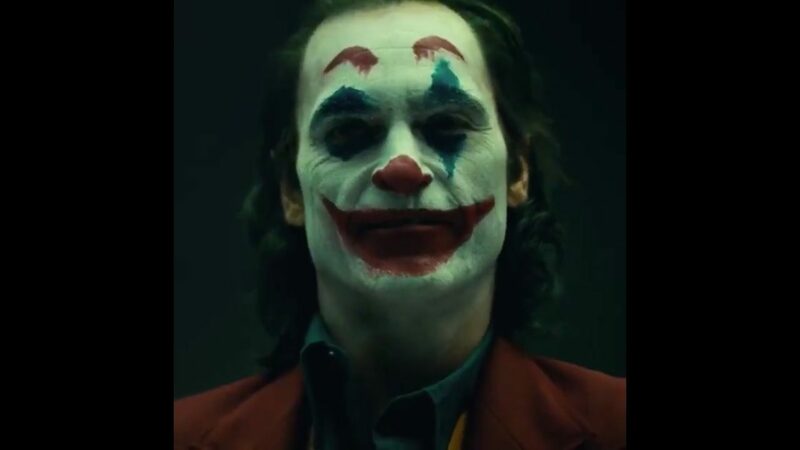 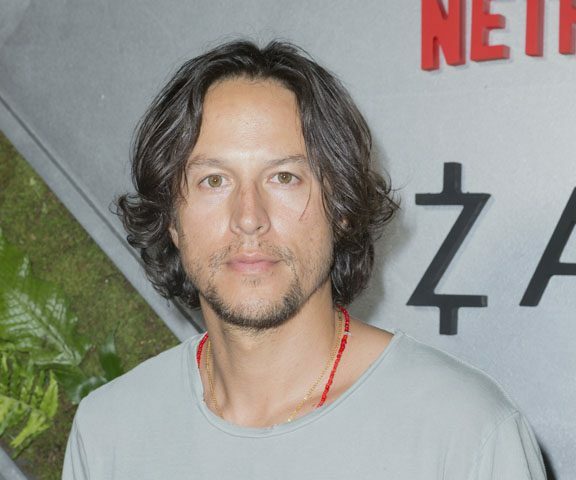 As I said, the makeup looks quite amateur, very unlike Jared Leto’s take (thankfully) and closer to the neophyte makeup Heath Ledger wore in The Dark Knight. 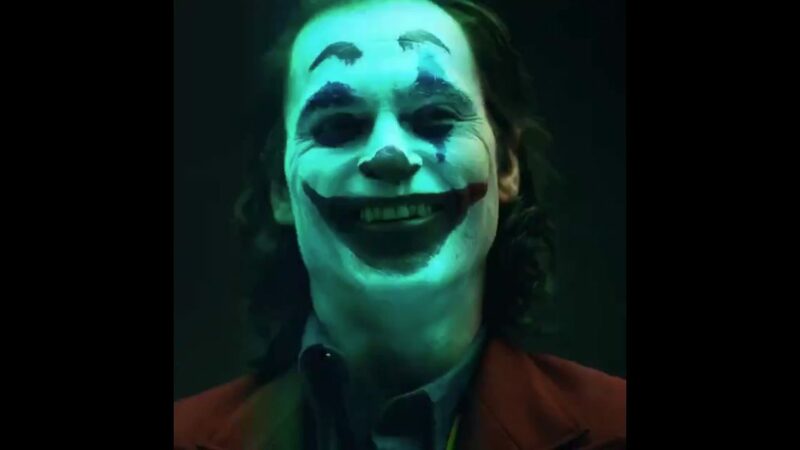 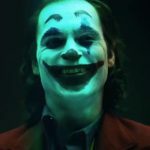 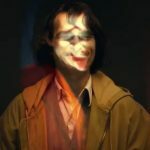 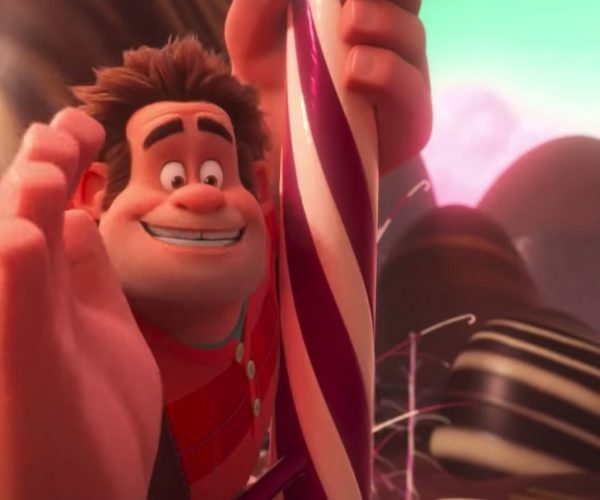 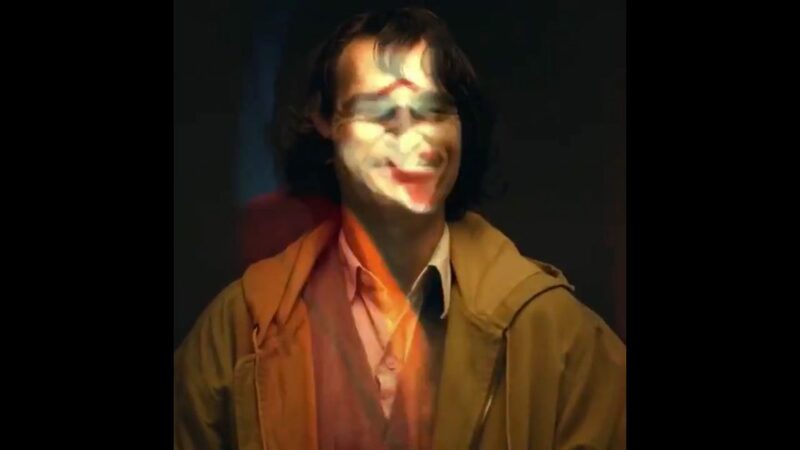 The video is a camera test of the character showing Joaquin Phoenix creepily smiling until he becomes covered in clown makeup. 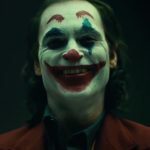 It should help continue to build hype for the long-anticipated Joker standalone movie due out in theaters October 2019. 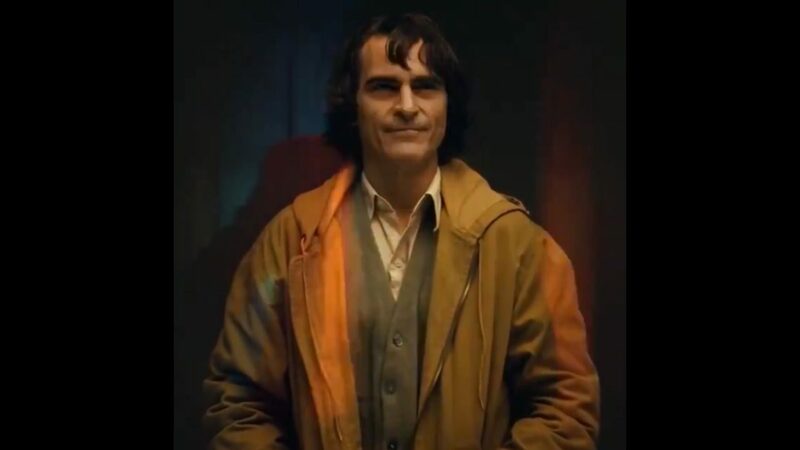 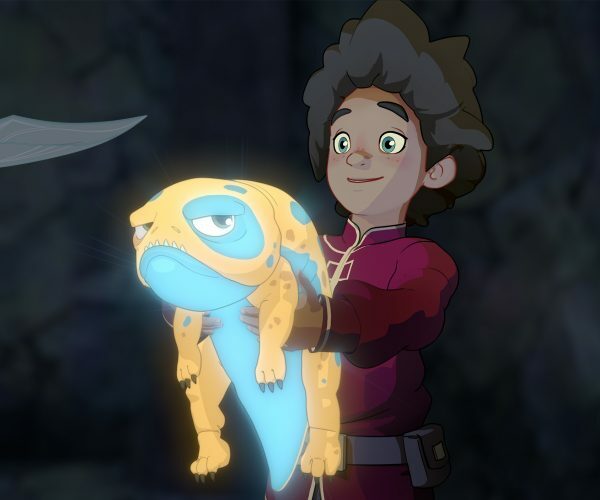 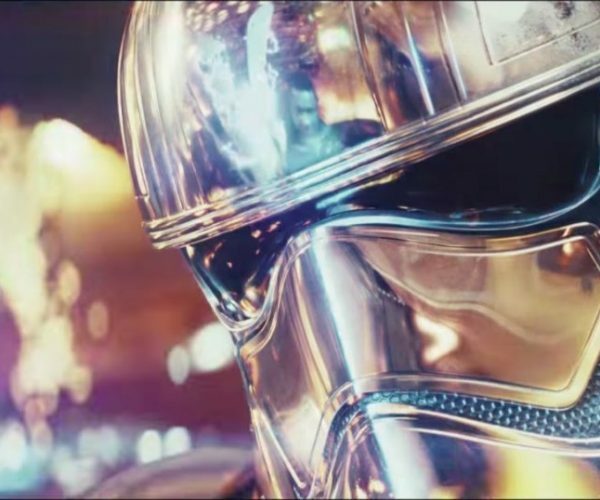 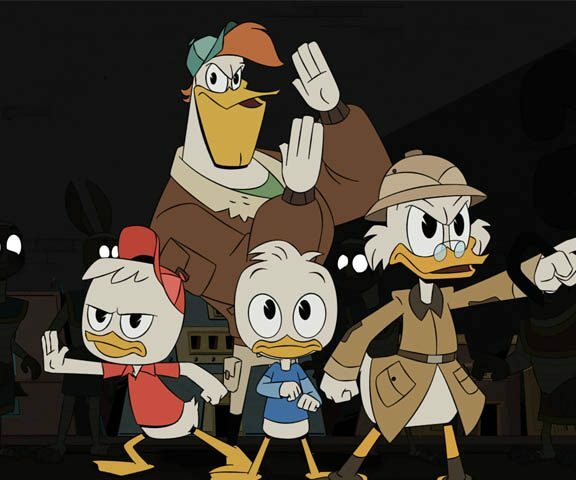 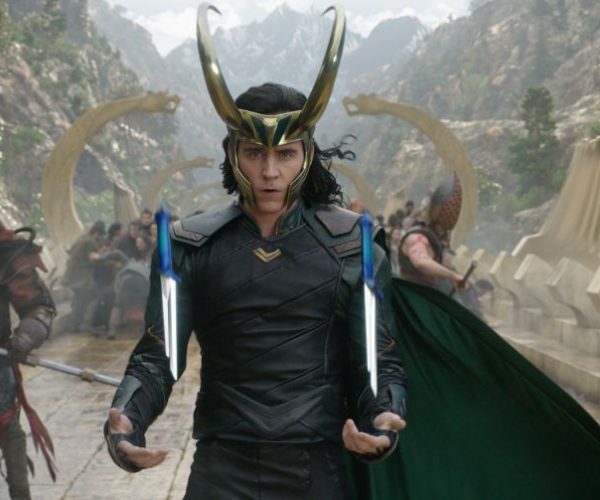 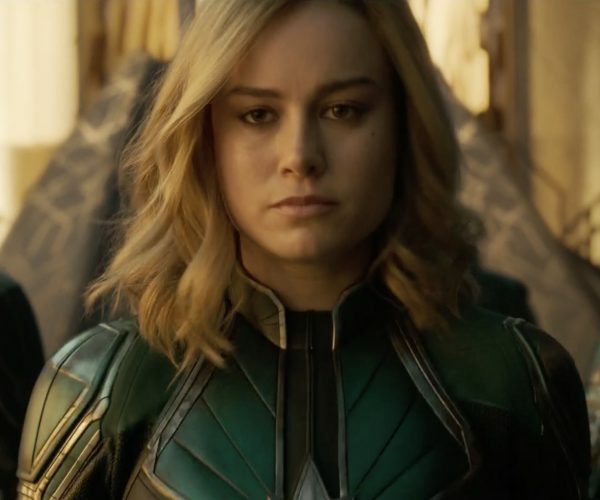 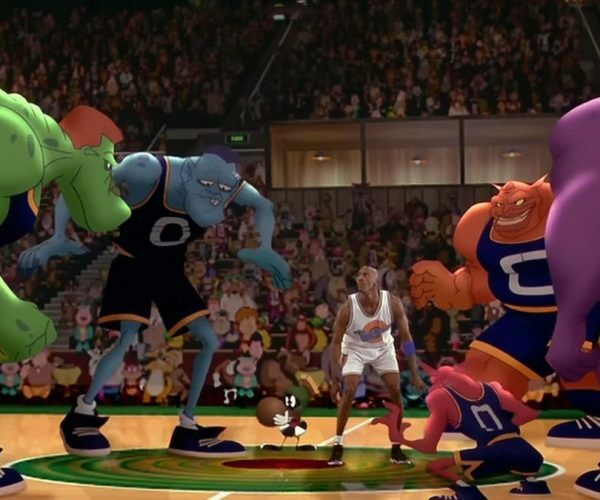 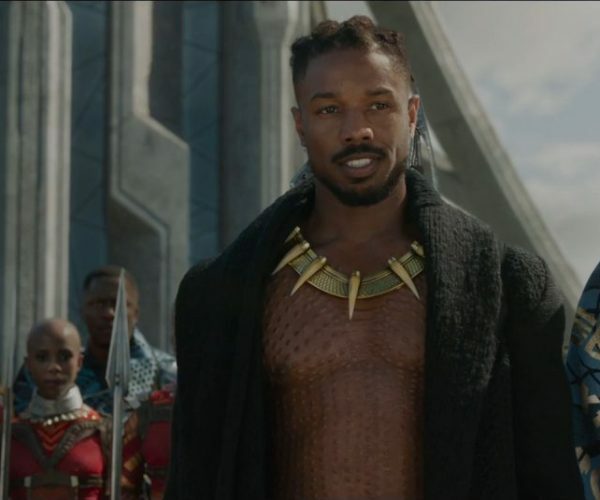 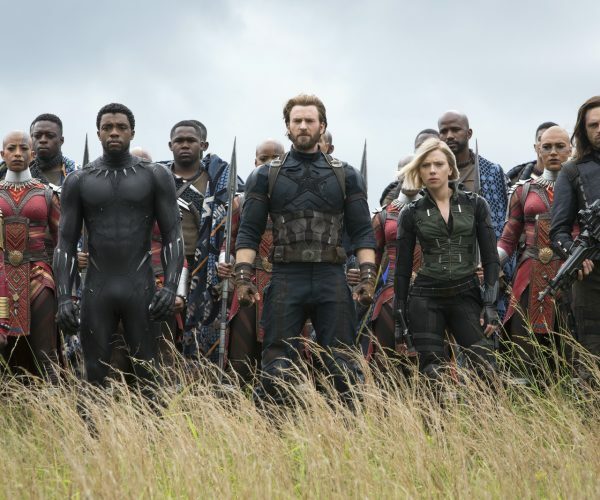 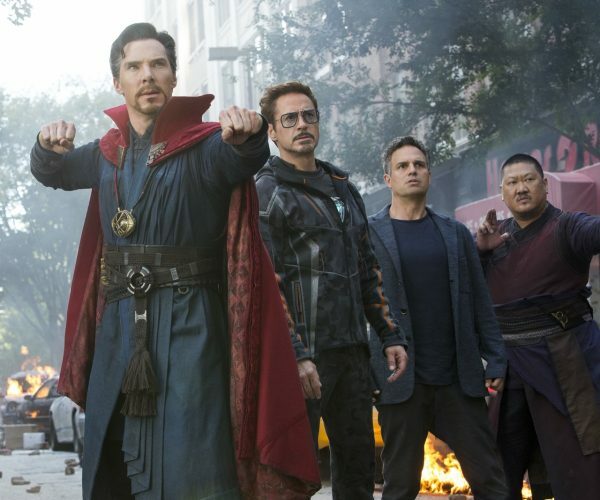 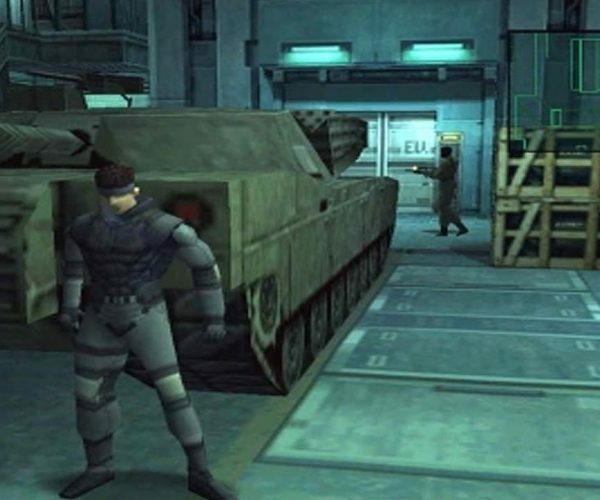 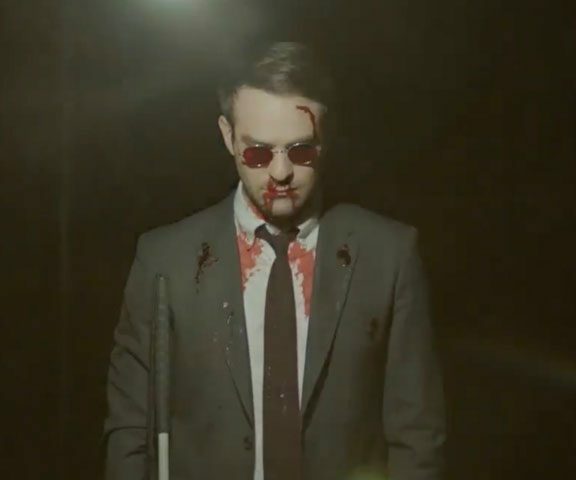 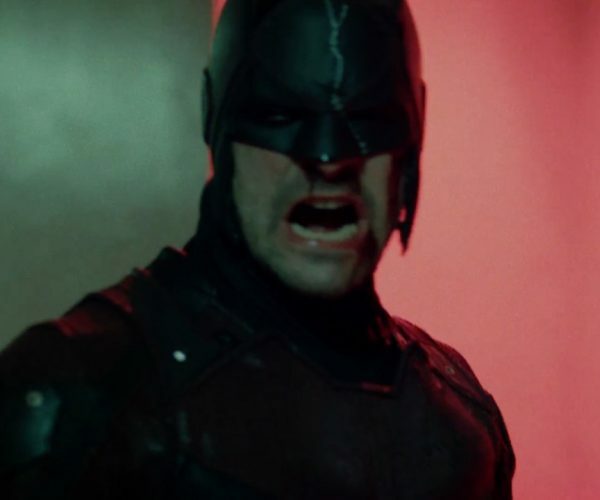 We’ve seen the character grace the big screen in movies like Batman and The Dark Knight, but this will be the first time the movie completely focus on him and his origin story. 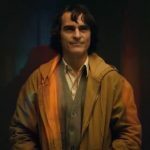 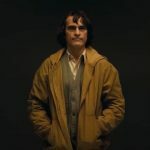 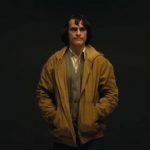 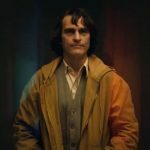 With Joaquin Phoenix’s track record for portraying eclectic characters, it should be treat to watch him take on the role.